Since 2004, State Parties to the United Nations Convention on Biological Diversity have adopted a wide range of decisions that recognize territories and areas conserved by Indigenous peoples and local communities (ICCAs), including in the context of protected and conserved areas, sustainable development, climate change and more. Within Malaysia, some state and national policies recognize and support contributions of Indigenous peoples and local communities to biodiversity conservation, but legal recognition and implementation of these policies on the ground is still lacking. 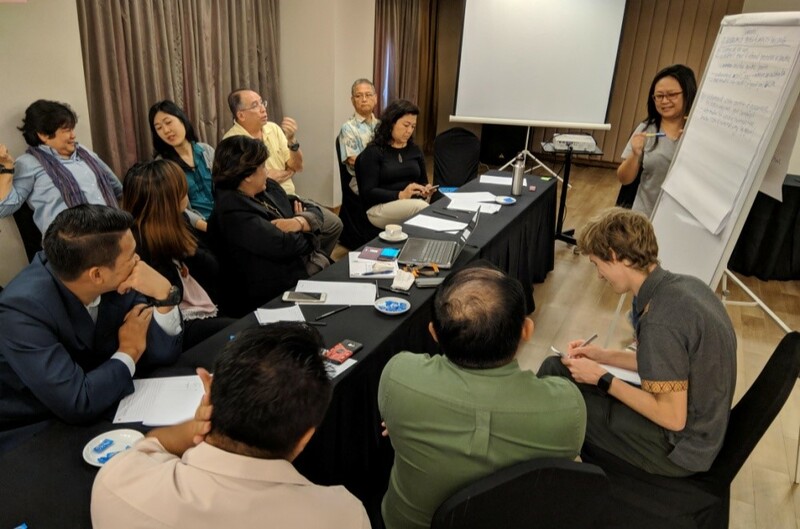 Given there is still a need to understand what are ICCAs in the Malaysian context and how they relate to current and future conservation initiatives, PACOS Trust and UNDP SGP Malaysia, as part of the work in Malaysia under the ICCA Global Support Initiative, co-organized a workshop from 5-6 December 2018 in Kota Kinabalu, Sabah, Malaysia on ICCA strategy development. 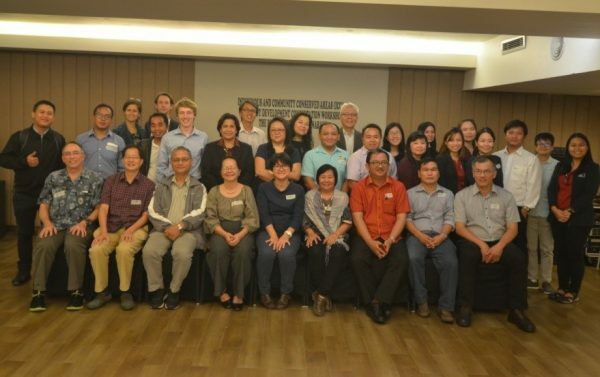 About 40 participants attended this one and a half day workshop, with members from various organizations and agencies found in the three regions of Malaysia (Sabah, Sarawak and Peninsular Malaysia) including government agencies, academics, non-governmental as well as indigenous organizations, and members and staff from the global ICCA Consortium. 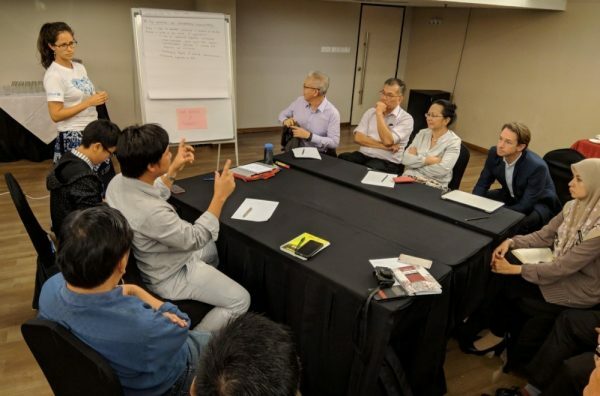 This workshop intended to provide a platform for these various stakeholders to participate in discussions together to share viewpoints and expertise in the hopes of developing a common understanding and working towards creating a national strategy for ICCAs in Malaysia. These six themes were then further discussed and refined on the second day to determine the priority scope of work for ICCAs in Malaysia. One group was tasked with looking at community self-strengthening while the other looked at legal and policy matters. For community self-strengthening, it was highlighted that there is a need for baselines, scoping, capacity building, networks not just for ICCAs but also supporting organizations, exchanges between external agencies and communities, community protocols and monitoring. In the legal and policy group, participants looked at ways to secure ICCAs and create a supportive policy environment, including opportunities for strengthening existing provisions and supportive institutions as well as legal reform. 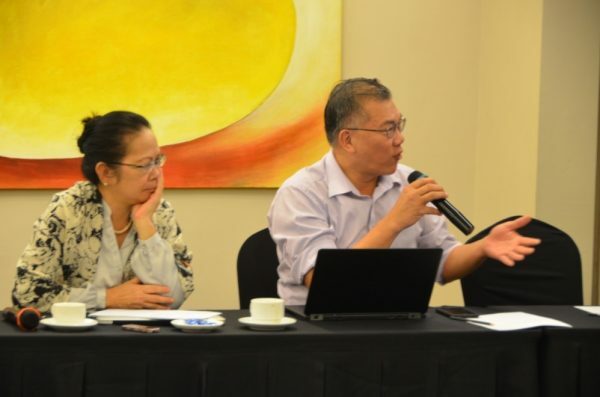 Among the aims discussed was that in the long term, there needs to be an overarching law that covers the whole territory of an ICCA – similar to what is currently being developed in the Philippines – rather than the current situation where there are some bits of laws that are supportive of some bits of ICCAs. Participants also agreed on the need to showcase success stories of what communities are doing to meet the current Aichi Targets, including at the Asian Parks Congress to be held in Kota Kinabalu in 2021, provide assistance and technical support to government agencies in their national reports on international commitments, especially towards the CBD, and contribute to the development of the post-2020 biodiversity framework. To ensure all of the priorities identified during the workshop are realized, discussions at the last session of the workshop centered on the formation of an ICCA working group. This working group would be an open working group and will also act as a network that can provide support, especially when particular expertise is required. Given the logistical and financial obstacles that may occur, especially working with three different regions, the participants thought it was best that there would be a lead organization that would coordinate and facilitate the working group. 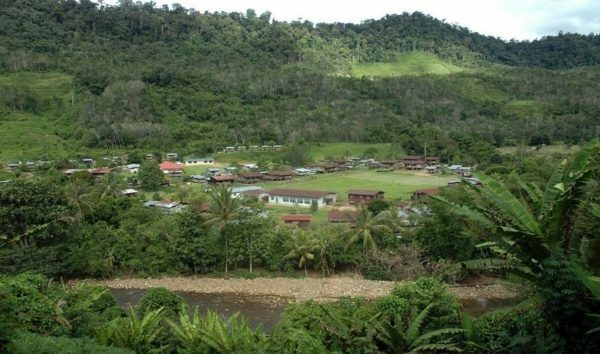 With the work and the existing relations and networks PACOS has with Indigenous communities as well as their existing involvement with the SGP GSI project in Malaysia, it was suggested that PACOS Trust would be a good candidate for that position. In response, PACOS Trust has expressed commitment to draft the national strategy for ICCAs in Malaysia and to bring together like-minded groups and organizations who seek policy change.